Everybody in the pool…er pond. It’s the Lakes and Ponds episode. What do you get when you have a big hole in the ground and some water? Lakes and ponds. All lakes and ponds have one thing in common – they happen when a basin, or hole, forms, and then fills with water. A glacier may grind a long gulch, volcanoes and earthquakes may make a sinkhole, or engineers may build a dam – they can be human or beaver. Rain, melted snow, and groundwater keep lakes and ponds filled up. Often lakes and ponds drain into rivers which then flow to the sea. Saltwater lakes and ponds have no natural drainage, so the minerals and salts washed into them over hundreds of thousands of years build up without washing away. Saltwater lakes can be saltier than the ocean. Many living things call lakes and ponds their home. They don’t live anywhere else. There are tons of creatures in the water, and lakes and ponds are drinking holes for land creatures of all kinds. 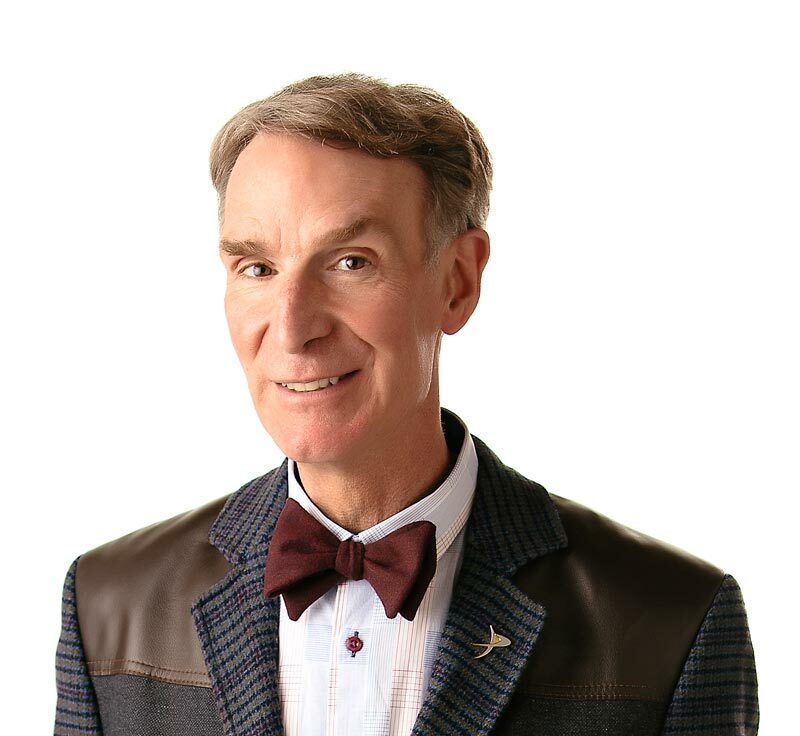 The lake’s the place for fresh water; paddle on over with Bill Nye. Lakes and ponds are large bodies of water surrounded by land. Lakes and ponds have special ecosystems. Humans can make and change lakes and ponds. The deepest lake in the United States is Crater Lake, in Crater Lake National Park in Oregon? At its deepest point, it’s 1,932 feet to the bottom. Pond scum is full of life? That filmy layering on the surface of pond water contains all kinds of insect eggs. These eggs cling to the surface “edge” of the water where the water molecules cling together, using surface tension to stay afloat. “One Small Square: Pond”by Donald M. SilverW.H. Freeman Company, 1994. “Lake”by Lionel BenderFranklin Watts, 1989.